Launch into action and adventure! 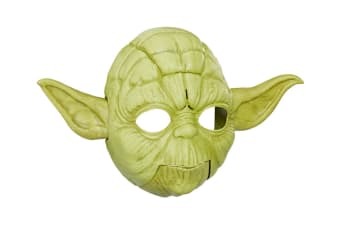 Discover a galaxy of starships and get immersed in exciting stories of good versus evil with the Star Wars The Empire Strikes Back Yoda Electronic Mask! 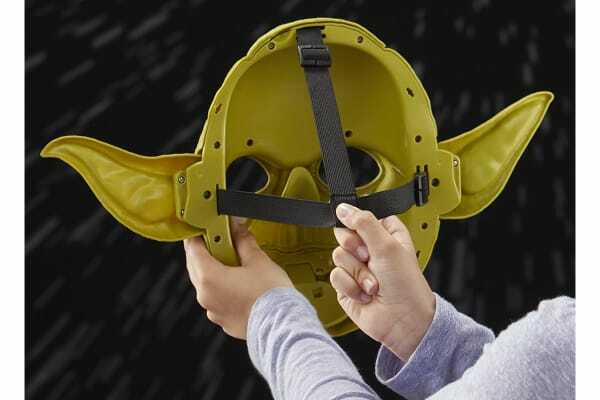 Imagine training the Jedi like the legendary master Yoda with the Star Wars The Empire Strikes Back Yoda Electronic Mask. 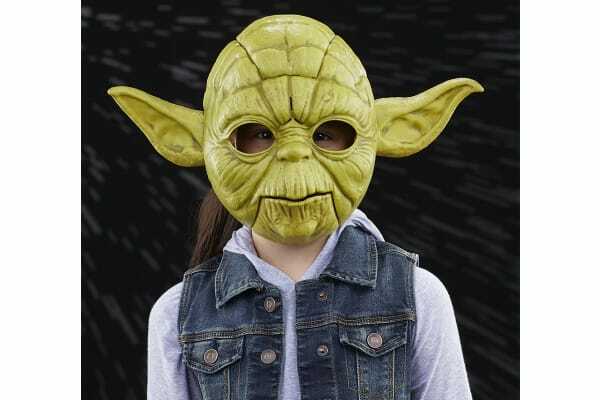 Chin activated sound effects and phrases help kids get into character. 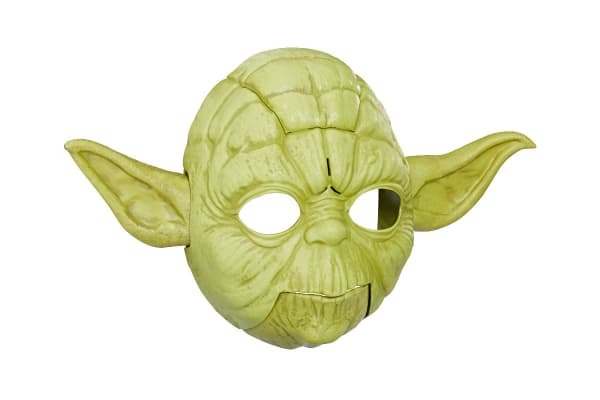 As they move their mouth, Yoda’s ear will even wiggle!